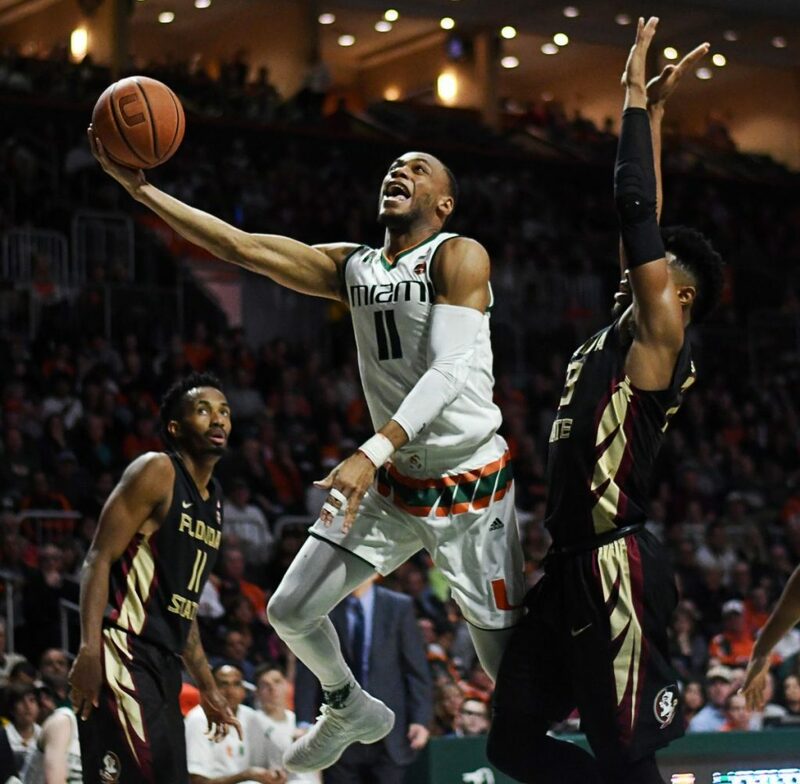 The University of Miami announced Tuesday that sophomore guard Bruce Brown Jr. will undergo surgery after sustaining a left foot injury during practice Monday. Brown is expected to miss approximately six weeks, which would mean a return right around March Madness. Brown has been the Hurricanes’ most versatile player, leading the team in rebounds, assists and steals per game at 7.1, 4.0 and 1.3, respectively. He is also second on the team in scoring, averaging 11.4 points per game. Brown has battled injuries all season, including a nagging injury to his non-shooting left hand that caused him to miss one game and to play with tape around his pointer and middle fingers. 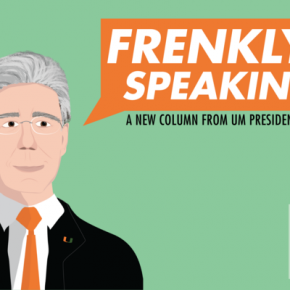 He has struggled to shoot the ball efficiently this season, hitting just under 42 percent of his attempts, but is still a vital part of UM’s offense. This is a huge blow for the Hurricanes who lose one of their primary ball handlers. It is not confirmed who will start over Brown, but it will likely be either sophomore D.J. Vasiljevic or freshman Chris Lykes.